The RHI will ultimately become instrumental in the growth of the UK's renewable energy market - but where are we at this time? FETA puts the renewable energy market into its current context. AO Smith has produced a high performance system consisting of solar thermal panels feeding into an SGE or SGS condensing gas water heater, with an intelligent control system to optimise energy use and minimise energy costs. When using solar for the generation of domestic hot water, cylinders with twin coils are typically installed, but a new method for hot water generation integrates solar into a direct gas-fired water heater. Kevin Potter explains. With an increasing focus on lower carbon energy and growing support from Government incentive schemes, contractors and engineers are waking up to the potential of renewable energy. 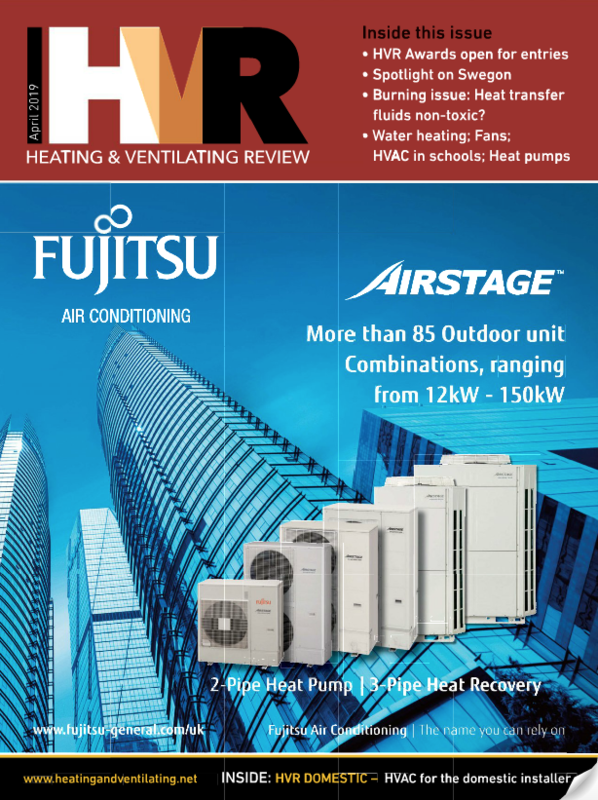 Chris Davis considers what makes air source heat pumps such an attractive option for commercial buildings. With ground source heat pumps becoming an increasingly attractive option across commercial applications, Phil Hurley looks at the factors currently driving market growth - and which will have the biggest impact in the years to come. A growing number of businesses, households, farms and estates are making the move to wood energy, drawn by technology with excellent green credentials, cost savings and long-term income from the Renewable Heat Incentive. Neil Harrison and Ben Tansey of re:heat explain. As low carbon heat sources are used more extensively within integrated heating systems it's important to design systems to exploit the advantages they offer and deliver maximum efficiency. Graham Rodd explains. 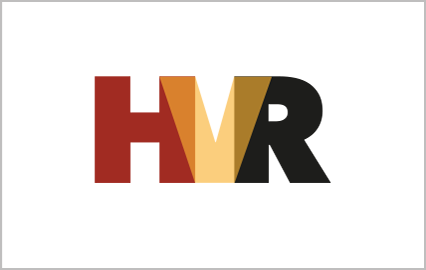 The HSV Thermal Store from Lochinvar is a groundbreaking approach to producing commercial hot water supplies from renewables while also eliminating the risk of Legionnaires' disease. Significant efficiency improvements in heating systems can be achieved by reducing flow:return temperatures to 70°C:40°C. Lars Fabricius explains how this influences almost every aspect of system design.